Coming Soon! 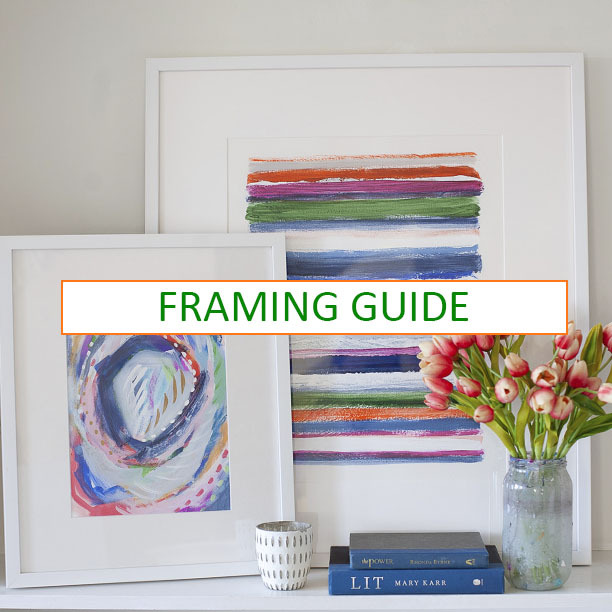 I compare several simple white frames from a sampling of online and local framers and give you my honest opinion and recommendations. 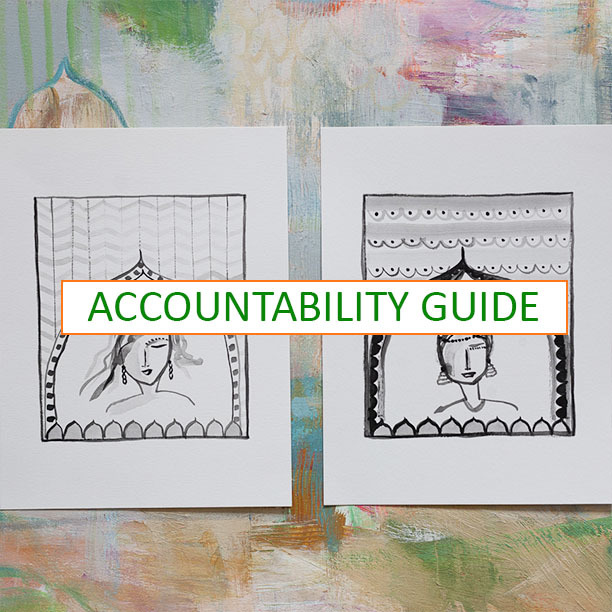 Learn about what being accountable to 2 other businesswomen has done for my business, plus how to get your own. My best tips for purchasing artwork you love and will continue to treasure for a lifetime.